Our Course Manager, David Langheim has been with the club since June 2008. As a golfer himself, he knows exactly what players are looking for in the course and its surfaces. As a teenager, David played off a 1 handicap, but now works the course more than he plays it. David completed his Master Greenkeeper qualification in 2012, making him one of only 71 people in the world to attain this status. 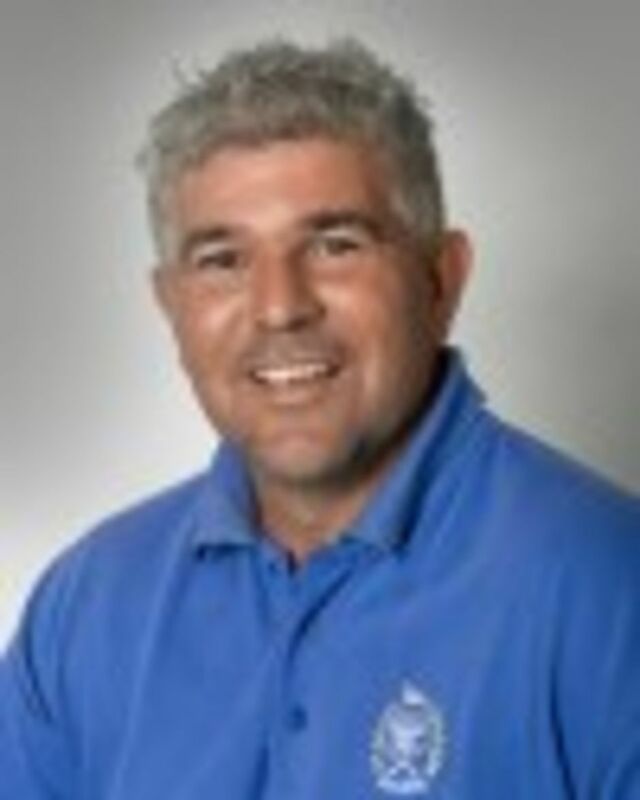 This expert knowledge has allowed him to provide insight and expert knowledge, not just to Wimbledon Park Golf course but also as a Master Greenkeeper to represent the Club at international tournaments and major events, such as the Ryder Cup and The Open. Designed originally by Capability Brown, the golf course landscape is rich in history and is a designated conservation area; the green staff team has a challenging task when navigating these restrictions whilst still trying to keep the club as modern and up to date as possible. WPGC offers the opportunity to work with modern-day green keeping practices. David and his team work in line with the Woodland Management strategy,in addition to working closely on ecology projects with the Wildlife Trust in order to preserve the delicate ecosystem of the greater Wimbledon Park area.